How have new social media altered how individuals present themselves? What dilemmas have they introduced? In the age of Facebook, Twitter and other forms of instant communication, individuals are losing (or relinquishing) control over their personal information! 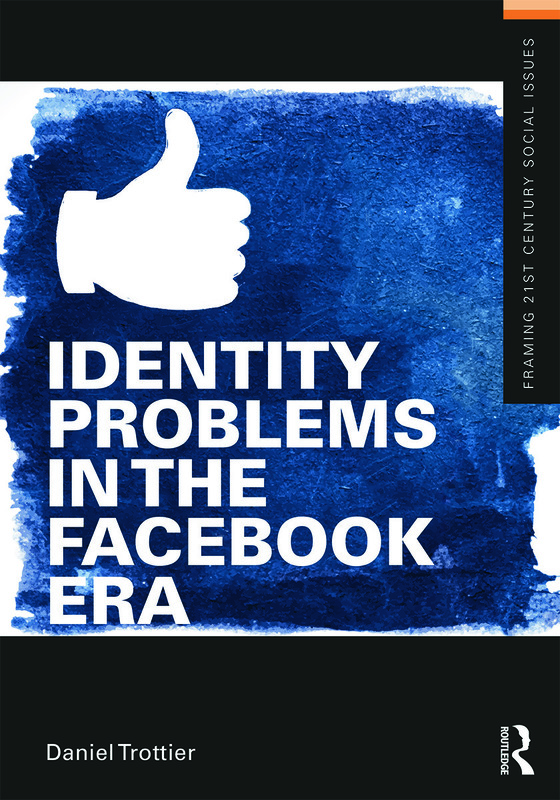 Trottier provides a trenchant analysis of the paradoxes of privacy and the presentation of self in the early 21st century. This book is ideal for courses in Sociology, Media Studies and Communication.